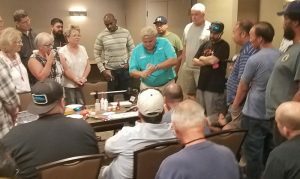 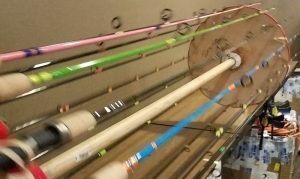 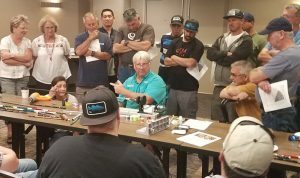 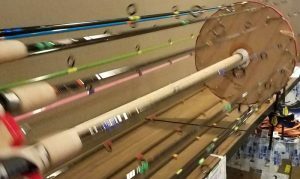 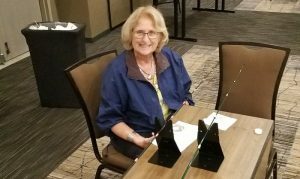 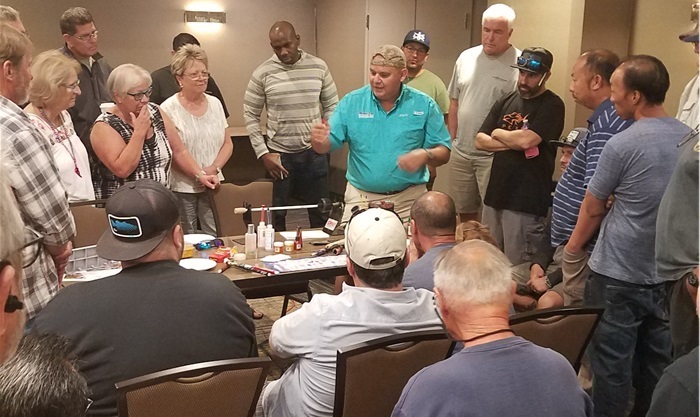 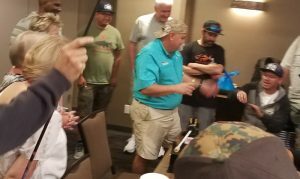 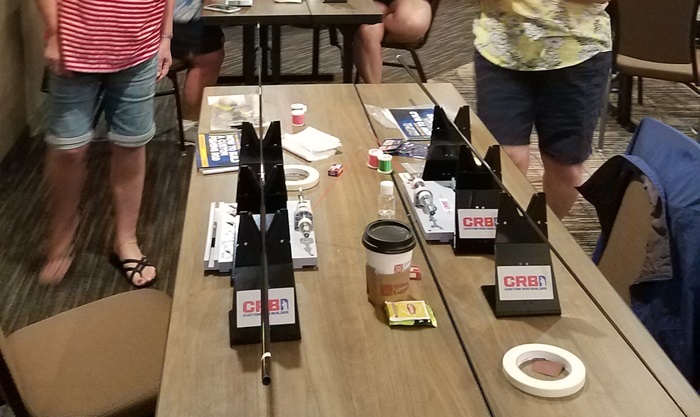 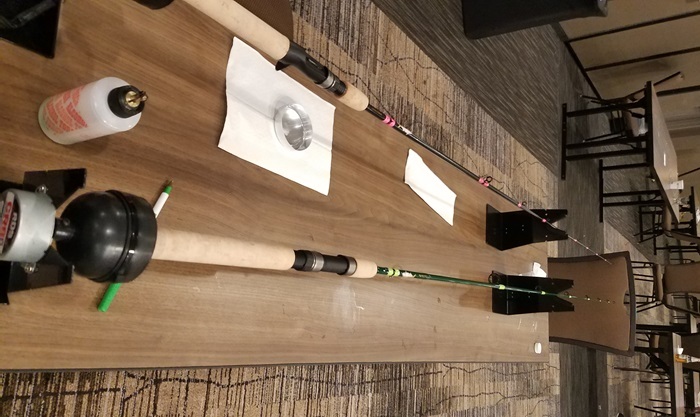 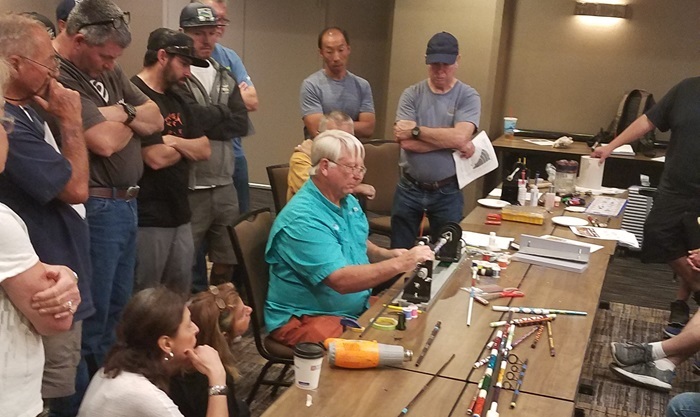 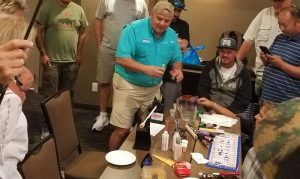 From Oviedo, FL to San Diego, CA, Mud Hole’s expert instructors traveled out West to teach an excited audience how to build custom fishing rods. 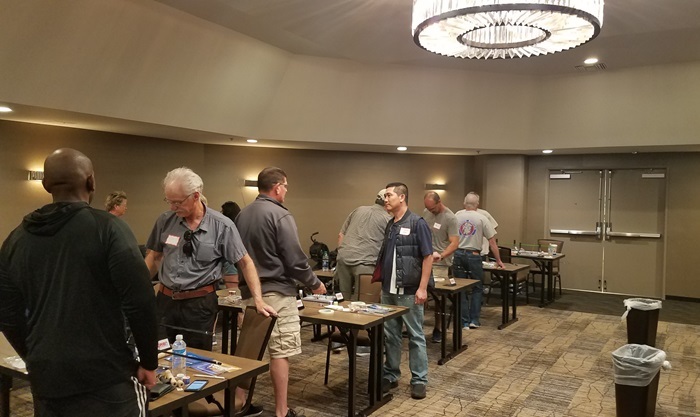 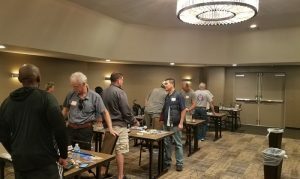 Thanks to Mud Hole’s dedicated group of rod building instructors and giant conference rooms across America, there’s a great chance you can find a rod building class near you. In order to spread our passion for rod building as well as all the knowledge necessary to do it yourself, the hands-on instruction of these rod building class is next to none when it comes to experience. Whether you’re a beginner rod builder, you’ve done some repairs and tinkering in the past, or even if you’re an experienced builder just looking to improve, Mud Hole’s rod building classes are the ultimate interactive demonstration of rod building out there. 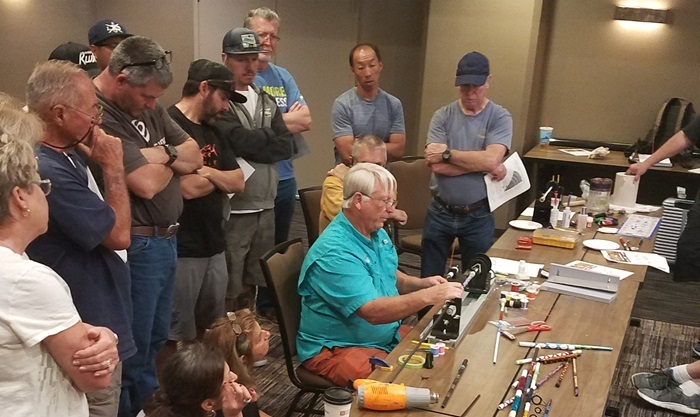 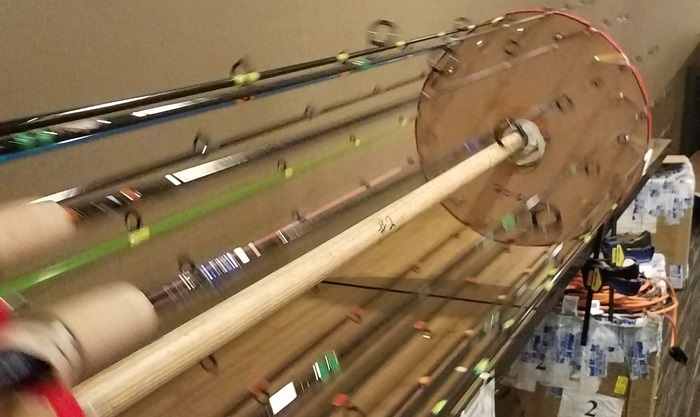 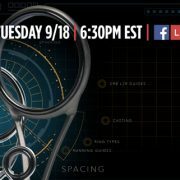 From the East coast to the West coast, and everywhere in between, check out the updated rod building schedule to find a class located close to you. 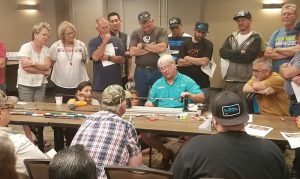 From the expert instruction and all the included tools and supplies, to the custom fishing rod you build to take home, there is certainly no shortage of excitement in each class. 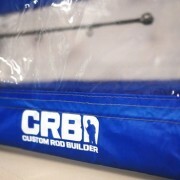 Catch a glimpse of all the rod building fun in the photo gallery below! 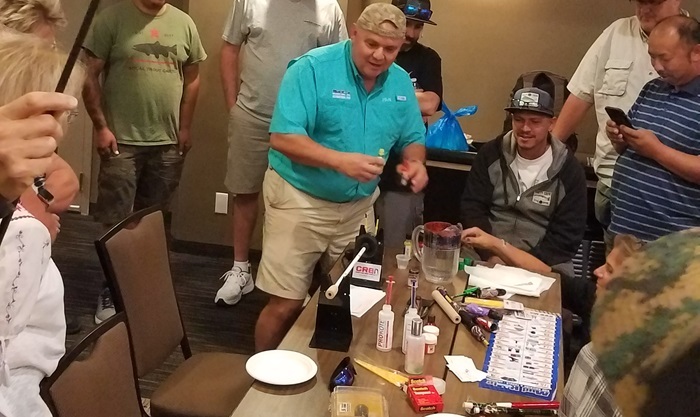 Besides the sunshine, Mud Hole’s instructors also got to sneak out to enjoy some fishing in San Diego. 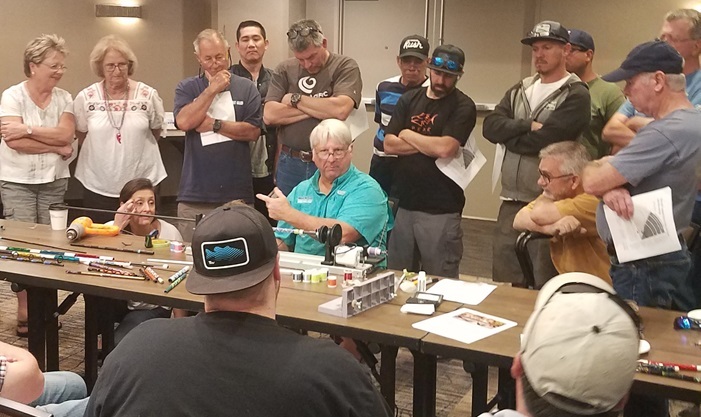 Together, the sights of San Diego and all the hooked up rockfish certainly provided these guys some extra fun on the side! 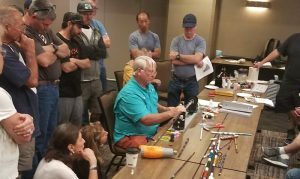 Why sign up for the rod building class? 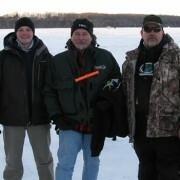 The short answer is to build your own custom fishing rod, but truthfully, you’ll get so much more out of these classes. 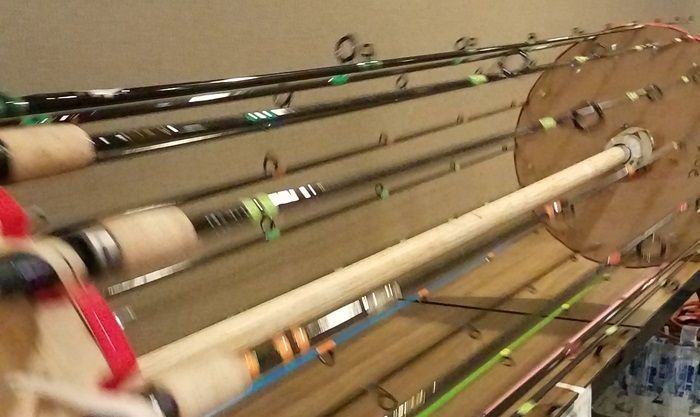 For example, the rod building class gives you a firsthand look at how and why rods are constructed the way they are. 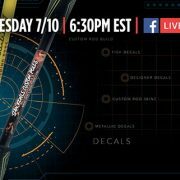 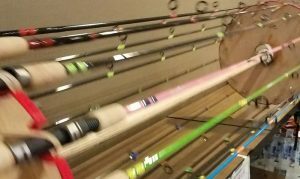 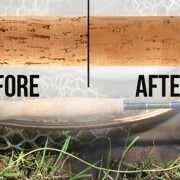 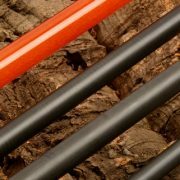 This provides the insight you need to understand why your go-to rod is your favorite, and how you can duplicate or improve upon that particular design and set up. 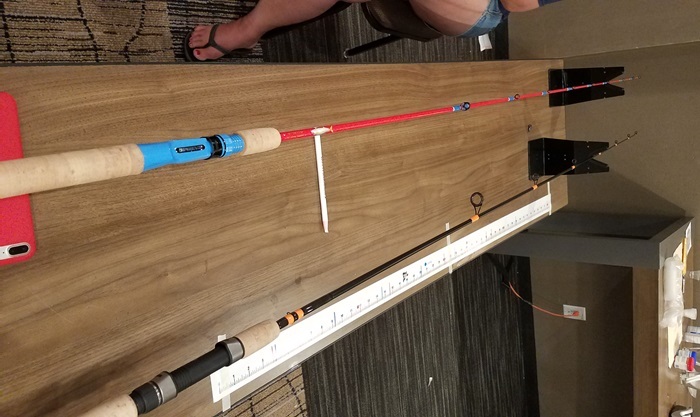 The rod building class covers the basics and advanced skills, so that you can return home with everything you need to create amazing custom fishing rods.